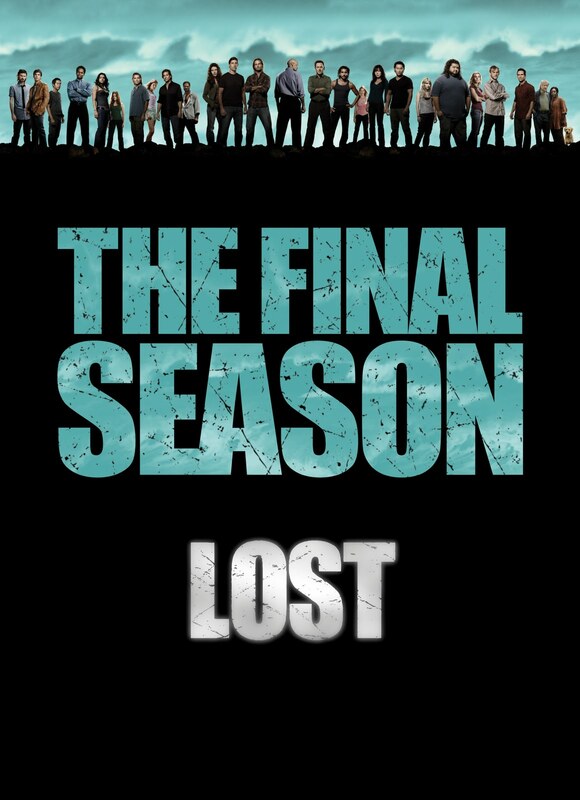 ABC's Lost, perhaps the most defining and innovative show of the decade, will begin its sixth and final season on February 2nd, 2010. That's a Tuesday night by the way, which is where Lost will be from here on out (apart from a break for the Winter Olympics). Eighteen hours spread out over sixteen episodes will begin with the two-hour season premiere, "LA X". Can showrunners Damon Lindelof and Carlton Cuse wrap up everything in those 18 hours?! In no particular order we've got: the smoke monster, Jacob, Richard's eternal youthfulness, Walt being "special", Christian Shepherd and why he's still walking around, the statue, the Temple (which we have yet to get a serious look at), the food drops, why Marvin Candle uses those names for different DHARMA films, the hollowed-out Bible, the Black Rock, whoever thought to build the pendulum inside the Lamppost station (I've thought since last season that there's some importance to that), Sun and Jin and how the heck they're supposed to reunite, how "the rules" don't apply to Desmond... and what promises to be an all-out epic war between Benjamin Linus and Charles Widmore for control of the Island if not of the Earth itself. Holy cripes crispies, this season of Lost is going to be insane! Plus the talk is that V will be moved to 10pm to follow Lost. Not happy that I will not be able to watch V live. But I love the day and time for Lost! WHAT THE HECK IS GOING ON HERE?!?!? February 2010 can NOT get here fast enough!! This will be a television series for all time.